COFFS COAST (NSW) – High-ranked Australian driver Brendan Reeves will contest Kennards Hire Rally Australia next month in an AP4-specification Mazda he used to beat WRC star Hayden Paddon recently. Reeves, from Wedderburn, Victoria, confirmed he will enter the closing event of the 2017 FIA World Rally Championship on 16-19 November in a Mazda2 AP4 run by New Zealand team Force Motorsport. 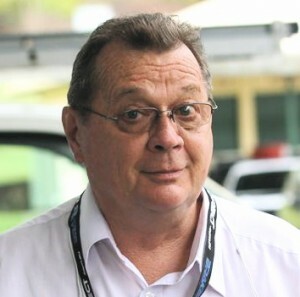 The Australian said he was keen to compare his stage times to those of the regular WRC drivers and hoped to win the trophy for the first Australian finisher on the event. 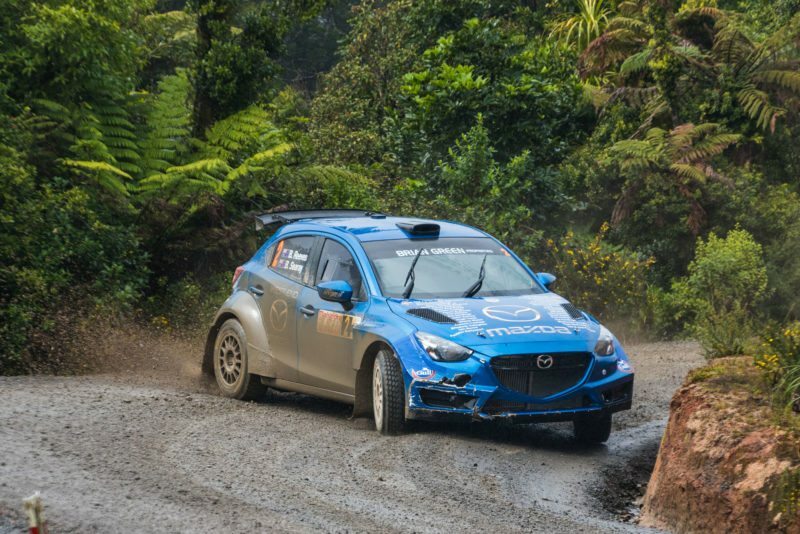 Reeves drove the all-wheel drive Mazda to victory in the Coromandel round of the New Zealand Rally Championship in late August, beating Paddon after his similar-specification Hyundai went off the road. He has extensive experience in the WRC and the American, NZ and Australian rally championships. He was the top-seeded national entrant in last year’s WRC field at Rally Australia. Co-driven by Reeves’ sister Rhianon Gelsomino, the Mazda will be shipped to Australia thanks to funding from supporters. He is now looking for a naming-rights sponsor to help with running costs for the event.